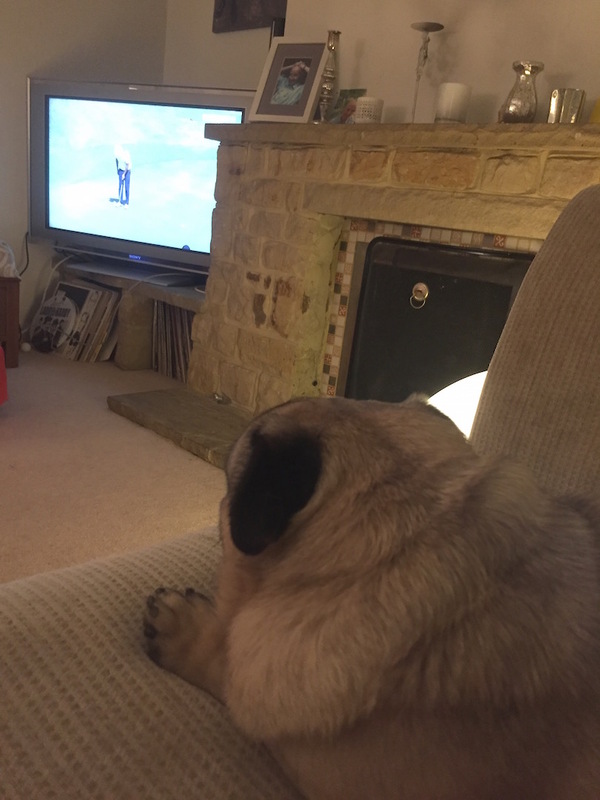 I was just settling into a chilled glass of Sauvignon watching the WGC when Ronnie the GolfPug (above) did a most unusual thing. He barked. Well, not really barked. He can't, or won't, bark, per se. He 'murgled' louder than usual – his way of saying that something has gone sideways in the world. 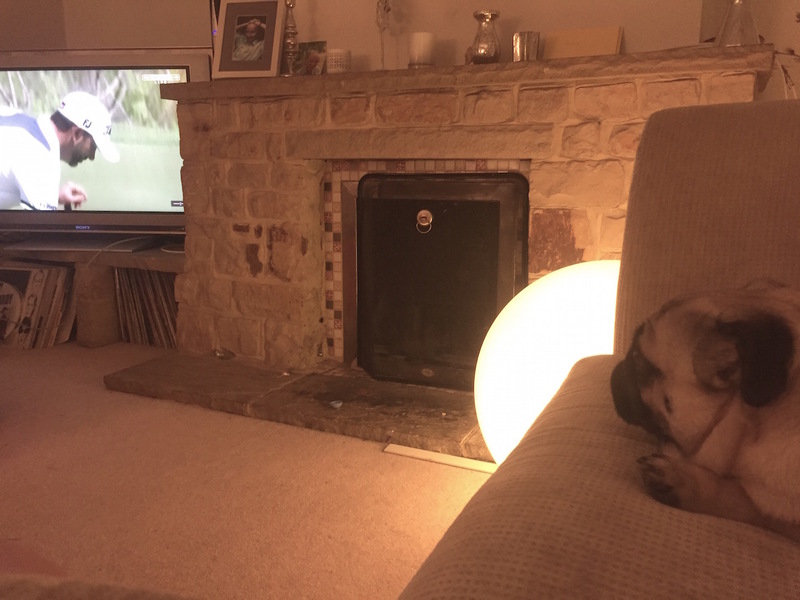 Ronnie likes watching the golf on TV. Seriously. I know people say stuff like that about their pets but he really does like it. You can put on any wildlife program or Crufts or whatever and he's not remotely bothered. 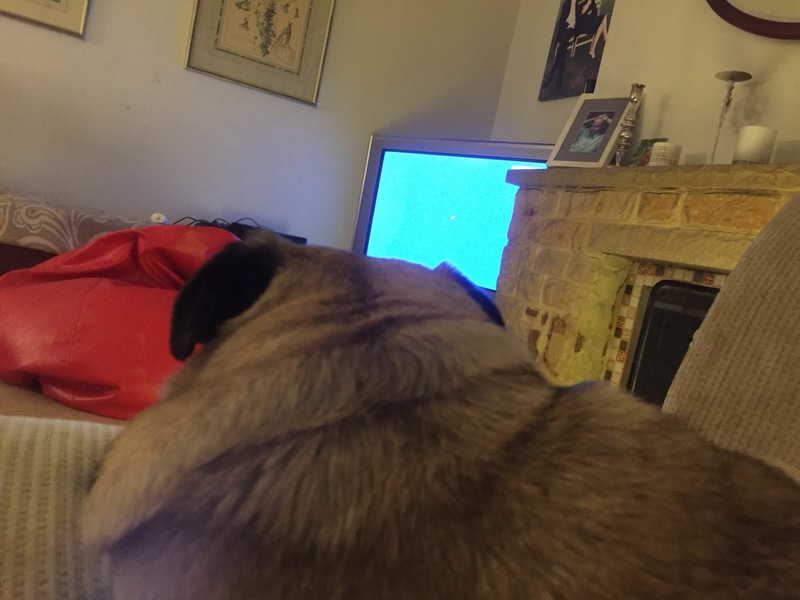 But as soon as he hears the dulcet tones of golf commentators, he's straight out to the kitchen to grab his favourite 'tv chew', hops up onto the sofa and just... watches the golf. 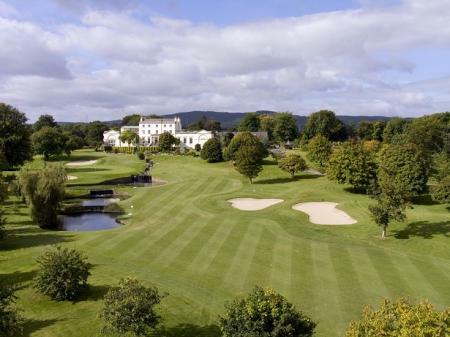 He especially likes match play and doesn't fall asleep anywhere near as quickly as he does during the average strokeplay event. Anyway, there we were, me with a glass of wine and him with a mangled strip of horse hide when he murgled. It’s a Cure RX5, obviously. Actually, it’s not obvious. I just happen to be a massive nerd, and recognised the unusual design. 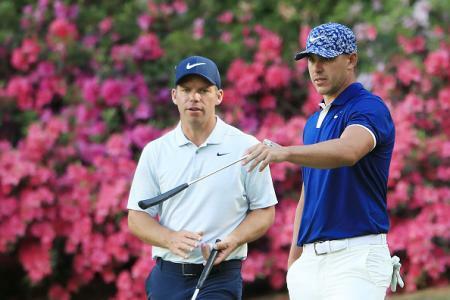 We think it’s the first time in fact we’ve seen a PGA Tour player use a Cure putter, although they’ve been proving popular on the Champions tour. So what’s the skinny? The RX5 is massive. Six inches end to end, in fact. The idea behind it is maximum stability. The putter is made out of lightweight aluminium, but then extremely heavy adjustable weights are used at either end to increase the MOI. 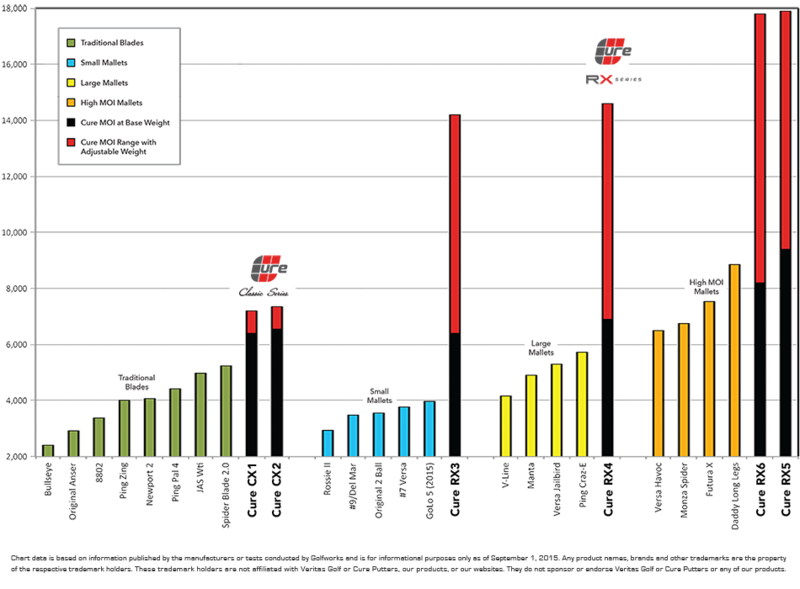 MOI is a measurement of a putter's resistance to twisting, and it is insanely high compared to other putters. 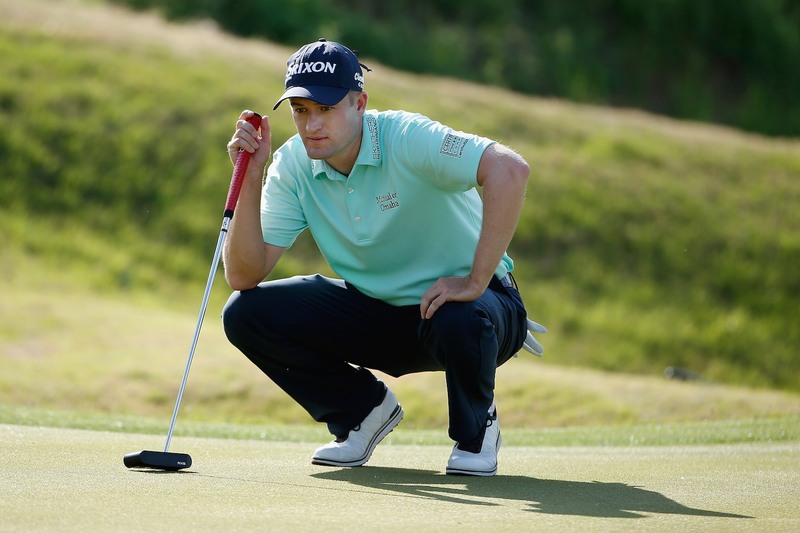 With additional weights, you can make the putter even more stable. 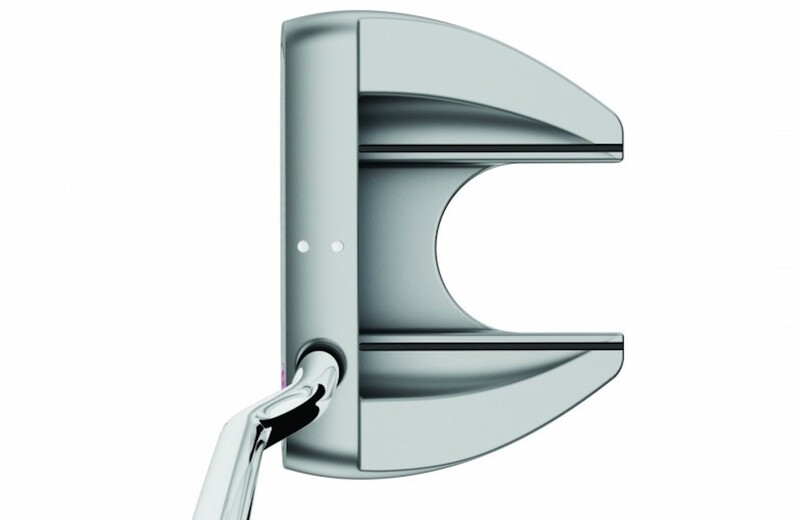 The putter also features an adjustable shaft. You can adjust it for lie angle, as well as swapping in a different shaft for a different offset option. 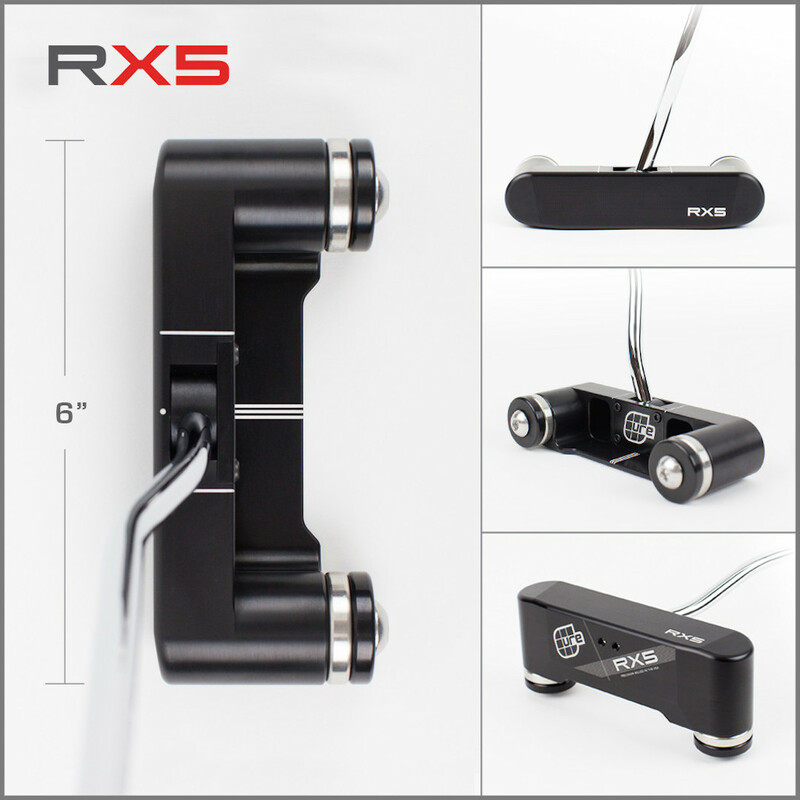 You can even switch the shaft around to play as a left handed putter if you really want to change things up. 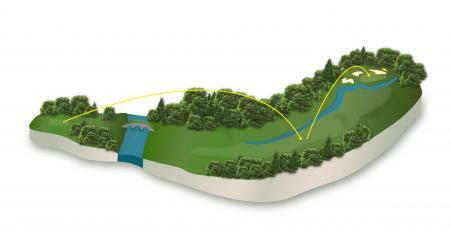 To improve the roll, the face of the putter is deeper than most so that you hit the ball on its equator, while a higher centre of gravity, and less loft all combine to help you putt with less backspin, getting your putts rolling forward quicker. Ronnie isn’t wrong, it really isn’t pretty. It is within the rules, though. 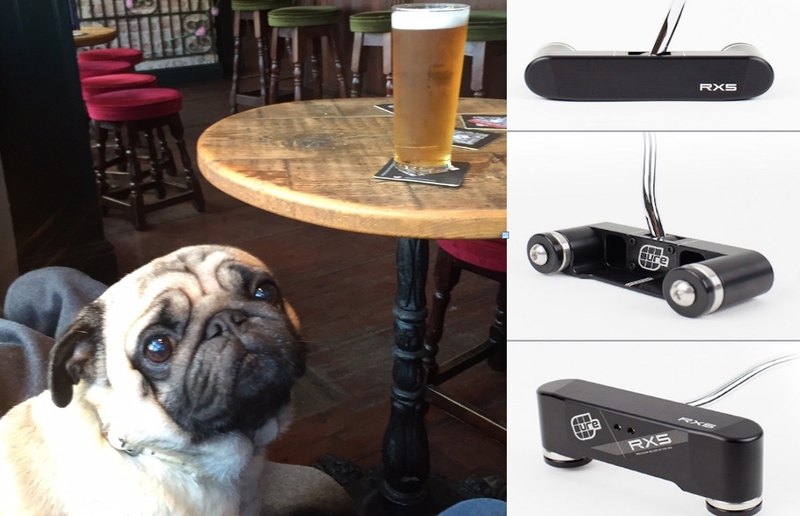 Aluminium putters tend to feel really soft so that's a bonus in my eyes. And if it helped Knox hole more putts, then personally I say go with it.